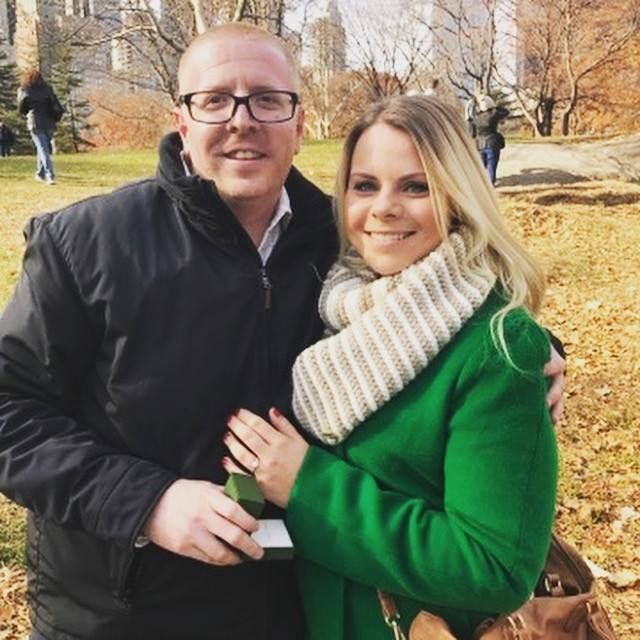 Our very own Commercial Lines producer, Dan McDevitt, popped the question in Central Park and she said YES! Congratulations to Dan on his engagement!! Pictured here is Dan & his beautiful fiance’ Ewelina.